The late Professor Sumantra Ghoshal from London Business School had many brilliant ideas. The maybe most important is now more relevant than ever; Employability – the strongest glue to attract, retain and develop talent. The idea is simple; In addition to doing meaningful work and getting paid – then talents stay if they are offered continuous competence upgrades, maintaining and developing their employability. What is Employability? Click here if you have 4 minutes to watch a youtube video from “Innovations for Jobs” (i4j) with leading persons from Silicon Valley. 7,000+ views already!! 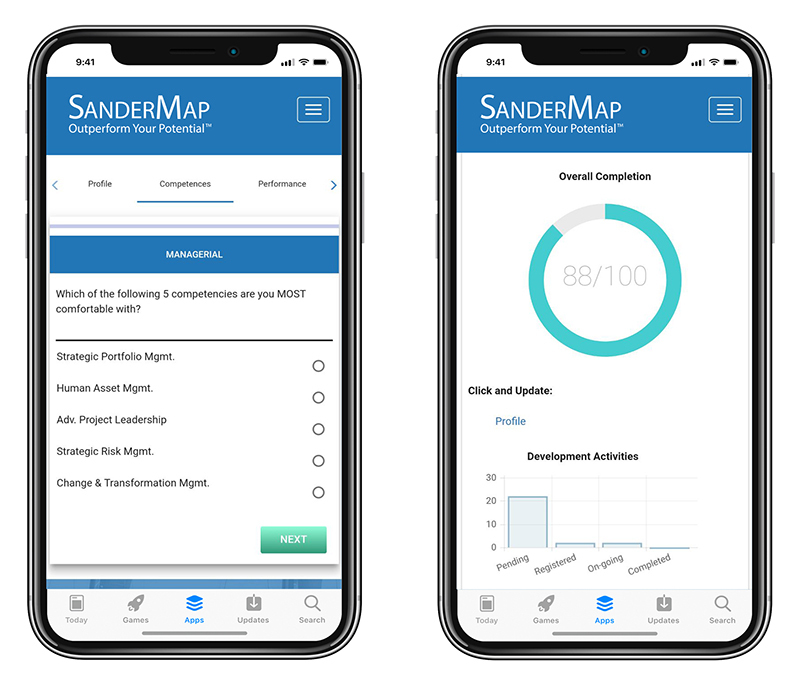 SanderMap offers concept, software and advisory support for how to enable systematic Employability.